5pcs deep-fried or steamed vegetable dumplings. 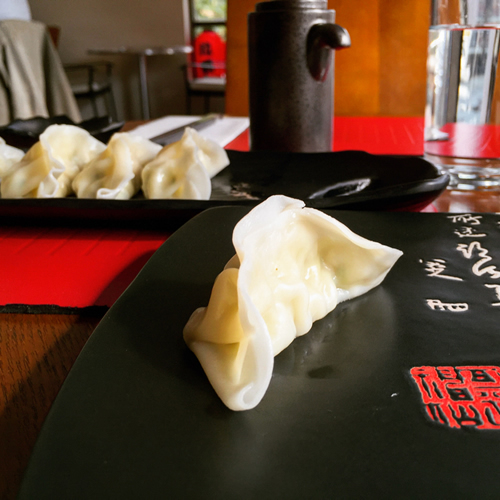 5pcs deep-fried or steamed chicken & vegetable dumplings. ..
v 7pcs deep-fried assorted vegetables with tempura sauce. ..
5pcs deep fried king prawn tempura with tempura sauce. ..
5pcs deep-fried or steamed prawn & vegetable dumplings ..
3pcs prawns and 4pcs vegetable tempura. ..